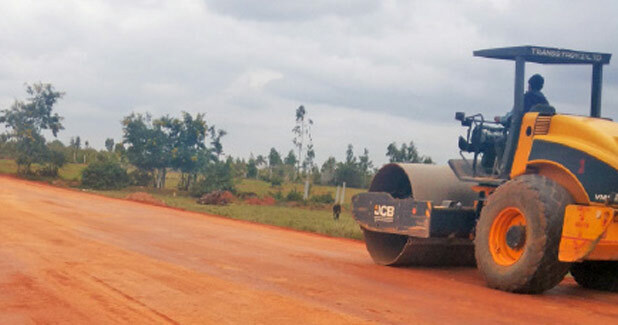 Four laning of Ranchi - Rargaon - Jamshedpur section from km 114.000 to km 277.500 of NH-33 in the State of Jharkhand on design, build, finance, operate and transfer (DBFOT) annuity basis under NHDP phase-III project. 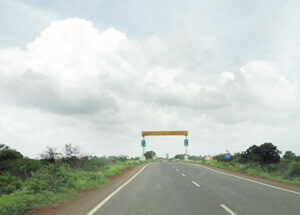 Four laning Maharashtra / Karnataka Border - Sangareddy Section of NH-9 (from Km. Four-laning of Hoskote-Dobbaspet section of NH-207 from Km.58+300 to 138+320 in the State of Karnataka under NHDP Ph-IV to be executed on DBFOT(Toll) basis. 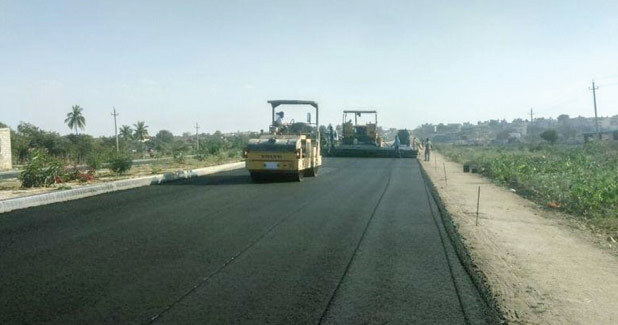 Work of Construction, Maintenance and Operation of Durg bypass on NH – 6 on BOT basis in State of Chhattisgarh under NHDP Phase III with 87.02 per cent work completed. Completion is targetted by 30th September 2014. JNPT is currently ranked 26th among the top 100 container ports in the world. JNPT is India’s largest container port. 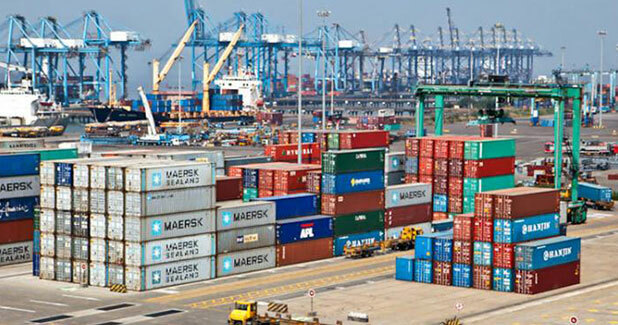 The port was commissioned in 1989 with an aim to decongest both Mumbai city and the Mumbai Port Trust. Guwahati is one of the largest cities of Assam and northeastern India. Guwahati metropolitan region has a floating population of three lakh and is spread over an area of 2,205 km. The city is gearing up to build metro rail system for smooth and safe transportation within the city.